Panic! At The Disco fans, the wait is finally over. 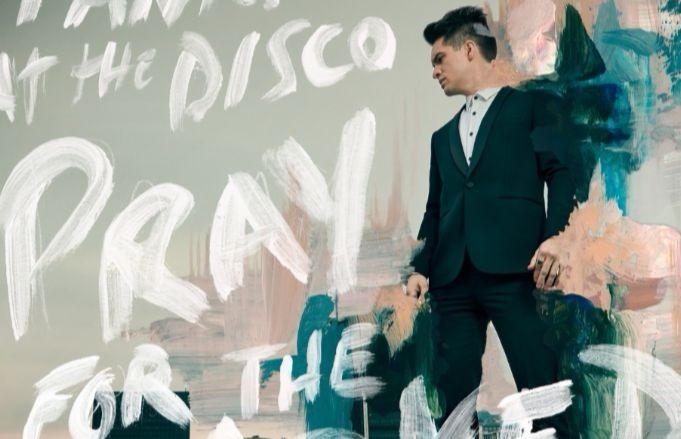 The band have debuted their new song “Say Amen (Saturday Night),” taken from their forthcoming album Pray For The Wicked. Pray For The Wicked is due out June 22, and we finally have a first peek at the artwork and track listing. Watch the video for “Say Amen (Saturday Night),” and check out the album's track listing and artwork, below! Pray For The Wicked is currently available for preorder here. Panic! will be touring in support of the record this summer, and you can check out the full list of cities and dates below!